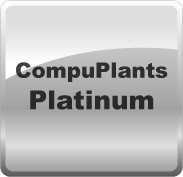 Since 1988, CompuPlants has provided nursery growers, brokers, and wholesalers with a high-quality, flexible software program. With a full range of business management tools, nursery-specific features, and our dedication to customer service, our program will streamline your everyday procedures and drive up your profits. 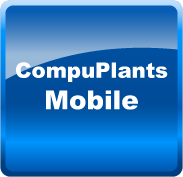 Fully-loaded modules to meet all of your nursery business needs. Custom forms, reports, and statements. Multi-user support and much more! 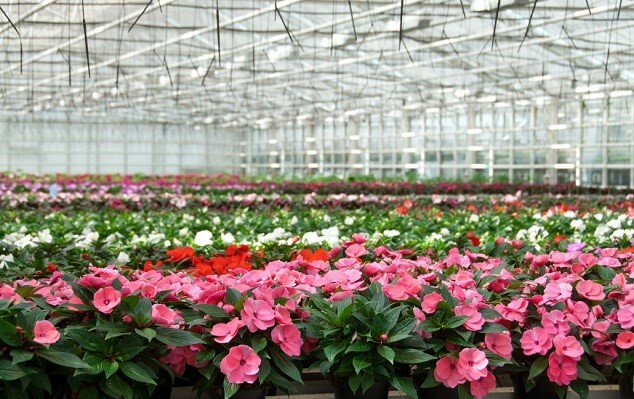 Essential tools for helping your nursery business run smoothly. Process orders and track inventory. Print confirmations, pull orders, and invoices. 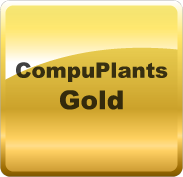 Streamlined order entry and inventory counting apps that interface with your CompuPlants database.